Hardik Pandya was born in Surat, Gujarat on 11th October, 1993. Mercurial all-rounder Hardik Pandya celebrates his 25th birthday today. 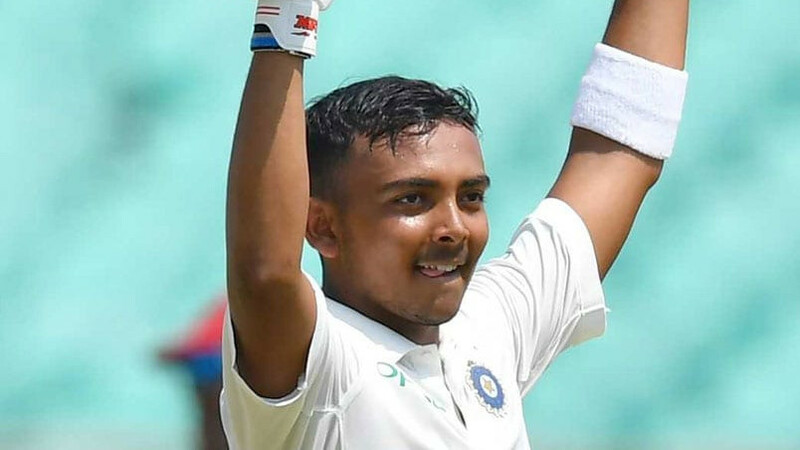 The young all-rounder made his debut for India in T20Is in January of 2016, his ODI debut in October of 2016 and Test debut in July of 2017. Pandya has become an inseparable part of the Virat Kohli led limited overs team and has even carved out a niche for himself in Test cricket, including a century in the format. 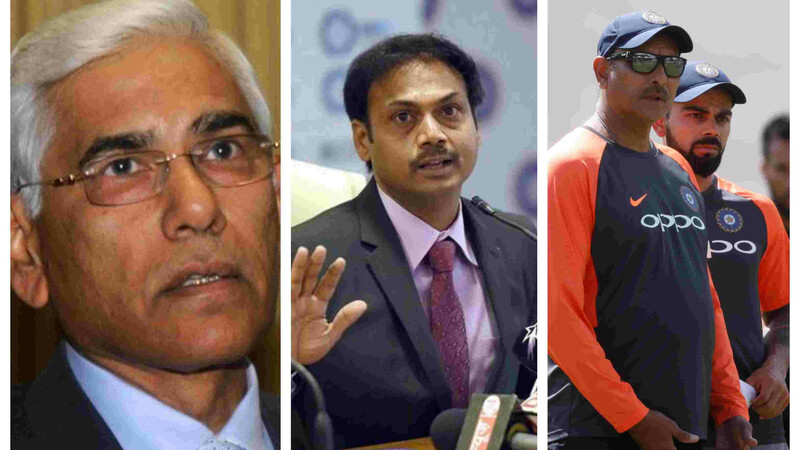 He first came into notice for his exploits in the IPL for Mumbai Indians. Born in 1993 and hailing from Surat, Hardik and his brother Krunal both battled adversities and troubles to become IPL stars and now Hardik has become one of the most talented all-rounders in the world. As he celebrates his 25th birthday today, Hardik got wishes from his Indian cricket fraternity on Twitter and here are some tweets. You are the most annoying brother anyone can have but yet so so precious to me. You give me so much of happiness also equal stress! Everyone is posting your good pictures but I’ve posted some legendary ones???????????? Happy Birthday brother @hardikpandya7 ! Have a blast! ???????????? 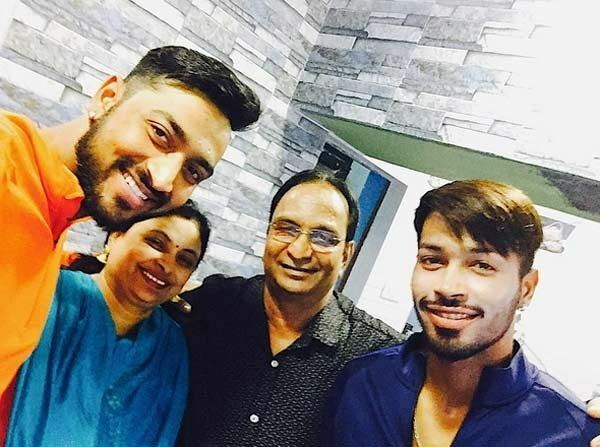 Wishing you a very happy birthday Hardik @hardikpandya7 have a great year ahead and speedy recovery ???????? May this birthday bring more more laurels to one of the lovely blokes I have come across. @hardikpandya7 look forward to seeing you back on the park. Have a lovely day???? Wish you a very happy birthday @hardikpandya7! May you have years ahead with lots of joy & success! 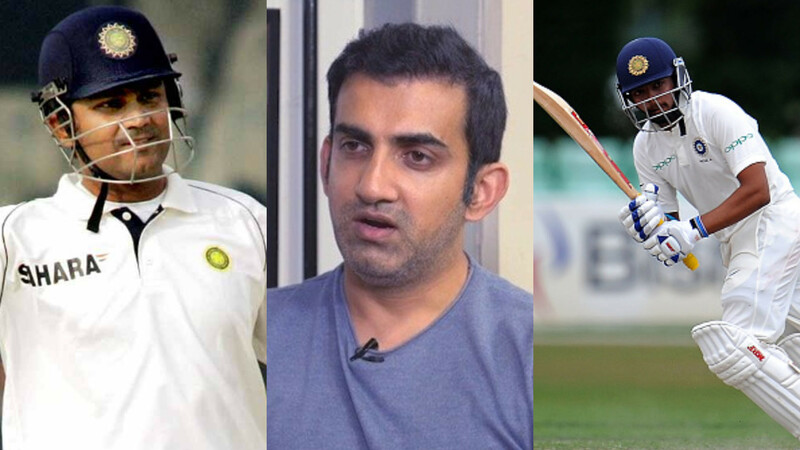 Gautam Gambhir says "think twice before comparing Prithvi Shaw to Virender Sehwag"